The Waco UPF-7 is an unusual airplane. This is not due to any outstanding technical features but to timing. A relatively obsolete design, it was built in quantity at a time when the open cockpit biplane trainer for civilian use was virtually extinct. Even then, it slipped into service unnoticed since it had no significant new features to arouse the interest of the contemporary aviation press. Production of commercial biplane trainers virtually ended in Depression years of the early 1930s, and new low-powered monoplanes rapidly took their place in the schools and in private aviation. Only the Army and Navy were principal customers for biplane trainers in succeeding years. While Waco did not have a share of this market, it was one of the few firms that continued to supply open cockpit biplanes to private owners of the mid-1930s, a group comprising what could be considered a custom trade. Yet the UPF-7, introduced in the late twilight of the biplane era, was built in greater quantity than any single Waco model that preceded it. Approximately 600 came out of the Troy, Ohio factory between 1937 and 1942. Today there are more than 150 registered and I flew one on them in 2013. The smell of the exaust, the wind blowing on my face and the sound of the engine whirling, reminded me the good days when instruments were not digital. Fleet Canuck is part of the Canadian aviation heritage. Most Canadian flight students in the 50s & 60s would have had the opportunity to do their PPL in one. It was designed and built by J.O. Noury of Stoney Creek to train pilots for WWII. After building three examples, sales were unfortunately not forthcoming and with the outbreak of WWII, Noury ended up selling his design to the Fleet Aircraft Company in Fort Erie. Production on the Fleet Model 80 Canuck lasted until 1947 with 225 being built. Noury went on to become an important designer at Noorduyn Aircraft Ltd of Montreal, Quebec, the company that designed and built the famous Norseman bush plane. 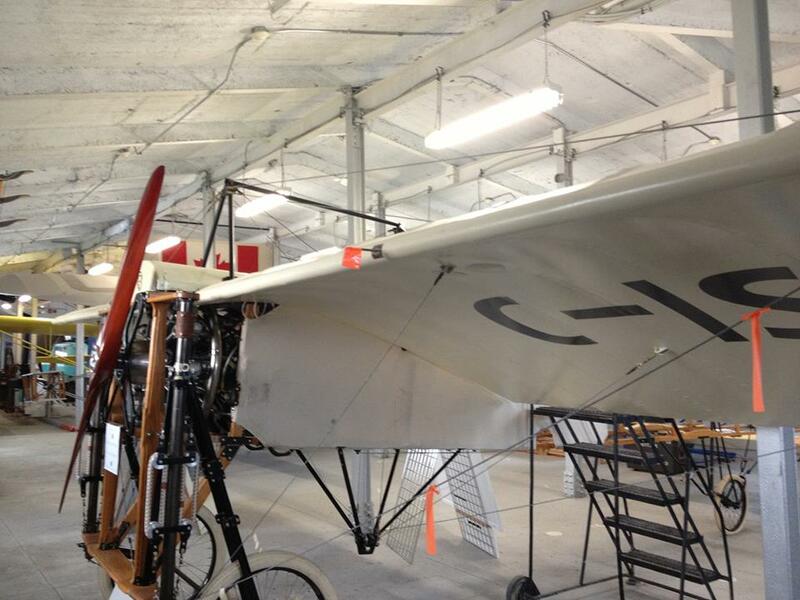 The original aircraft in these markings was piloted by Hubert M. Pasmore, father of our founder; Godfrey Pasmore. The Canuck was exactly what was required for inexpensive flight training in Canada, very sturdy, inexpensive fabric and tube construction with an enclosed cockpit and two-place, side-by-side seating with stick and rudder flight controls on each side, power controls in the centre of the panel, but brakes only on the pilot’s side. The original Canuck was not very powerful, but it was approved for some aerobatics! In my experience, it is aerobatic, although usually I just keep it flying straight and level. 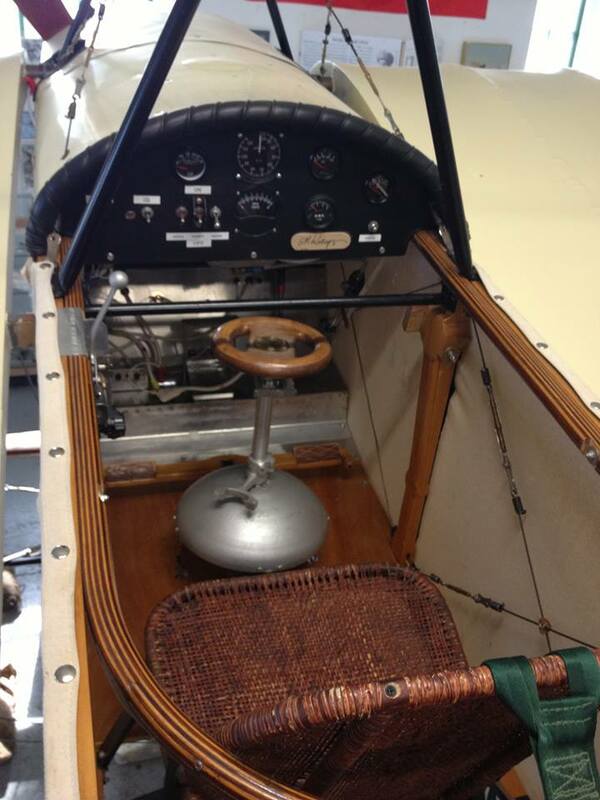 The aircraf was recently put in Owner maintenance to allow for a tail hook installation and oil cooler. Professionally maintained. Hangared. The Blériot XI was one of the most famous accomplishments of the pioneer era of aviation, built by Louis Blériot who became on 25 July 1909 the first person to cross the English Channel in an airplane. 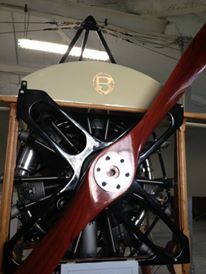 The Blériot XI was manufactured in 1914 and was powered by a 50-horsepower Gnôme rotary engine. The airplane was purchased by the Swiss aviator John Domenjoz, a Blériot company flight instructor. Domenjoz earned a reputation as one of the era’s most celebrated stunt pilots, performing in major European cities and in North and South America through 1916, at which time he returned to France. Following wartime service as a civilian flight instructor both in France and the United States, Domenjoz made one final barnstorming tour with his Blériot in 1919. This was the WORLD’s First Military Aircraft. It was first used operationally in Mexico during the 1910 Mexican Revolution (Lit Dynamite was thrown out of the cockpit) and later as the World’s first Operational Bomber in the Italo-Turkish War of 1911-1912. According to the Hague 1899 & 1907 protocols, attacks from the air were considered WAR CRIMES (civilian or military). The Bleriot was considered a FRONT LINE Aircraft of the Balkan Wars (1912-13) and was used in WWI (1914-1915). Another important “first” was the 1910 flight over the City of Montreal by Count Jacques de Lesseps in his Blériot XI christened “Le Scarabée”. 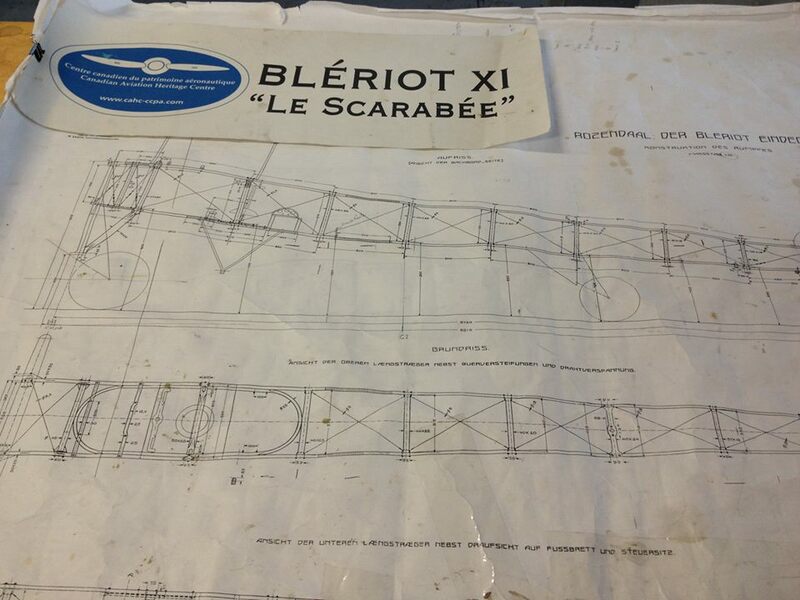 10 volunteers’ amateurs in Canada spent 14 years to build a replica of the Blériot from a German set of plans, because the original French set of plans was lost during the WW II. 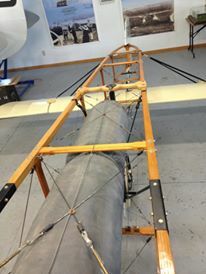 And is now exposed at the CCPA Aviation museum in Montreal. This replica flew during 14 seconds because the Bleriot is only flown on the calmest of days and then only in a straight line and a few feet above the ground, then lands and is turned by hand for the return trip. Control is too weak to allow in air “aerobatics” and they treat these aircraft with the greatest respect. In this exposed replica I’ve noticed an extended rudder with a float on the bottom (picture number 5) and one of the volunteer named Michel, explained to me that Louis Blériot did it in case the airplace crashed in the high sea; he would be able to survive by making the airplane float on the water, but no one know what was the material used, probably wine corks.